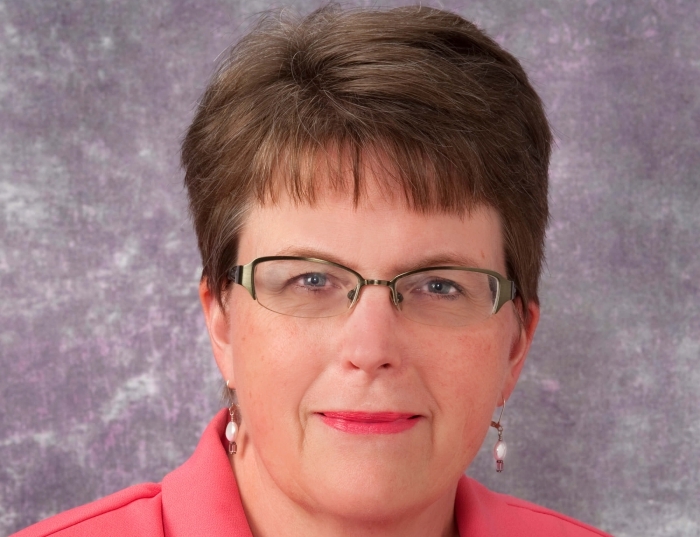 Catherine Palmer is an associate professor in the Department of Communication Science and Disorders and serves as the Director of Audiology and Hearing Aids at the University of Pittsburgh Medical Center including the UPMC Children's Hospital. Palmer conducts research in the areas of auditory learning post hearing aid fitting, the relationship between hearing and cognitive health, and matching technology to individual needs. She has published over 80 articles and book chapters in these topic areas as well as provided over 100 national and international presentations. Palmer teaches the graduate level amplification courses at the University of Pittsburgh and serves as Editor-in-Chief of Seminars in Hearing. She has served on the Board of Directors for the American Academy of Audiology and the DePaul Institute for Hearing and Speech. Palmer has been awarded the Editor's Award for the American Journal of Audiology, the Dean's Distinguished Teaching Award SHRS, the Provost's Award for Excellence in Mentoring, and the PA Academy of Audiology Award for Outstanding Service.